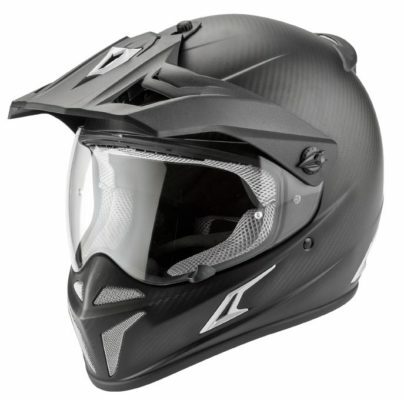 The worlds lightest Dual sport Helmet? 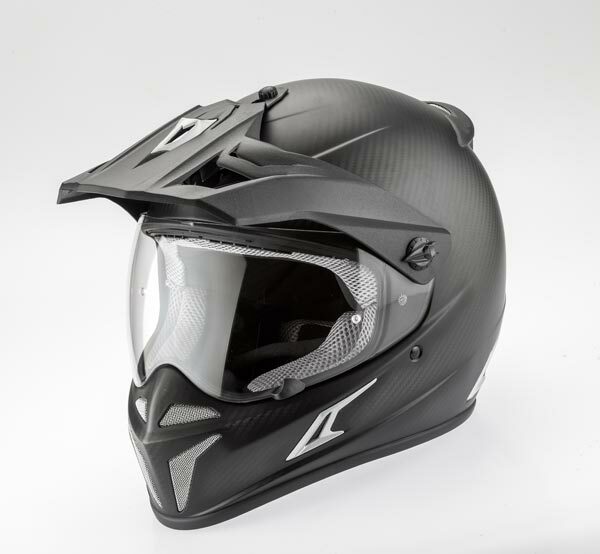 With a solid German engineered pedigree, the Desert Fox Pure Carbon Kevlar Enduro Adventure Helmet has been designed to be the lightest high-performance adventure helmet you can buy. Finally, the Weight is Over. 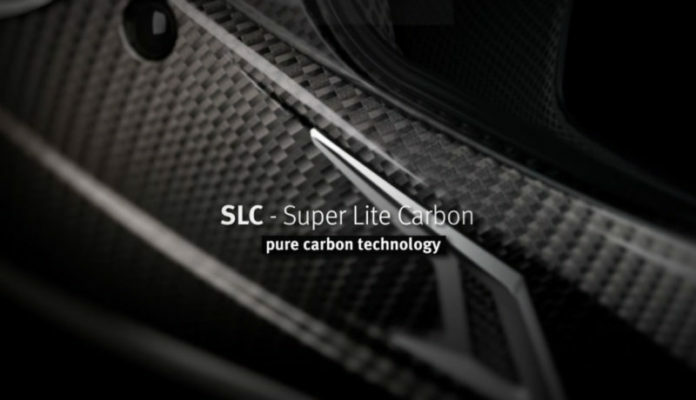 What are the benefits of pure Carbon Kevlar construction? 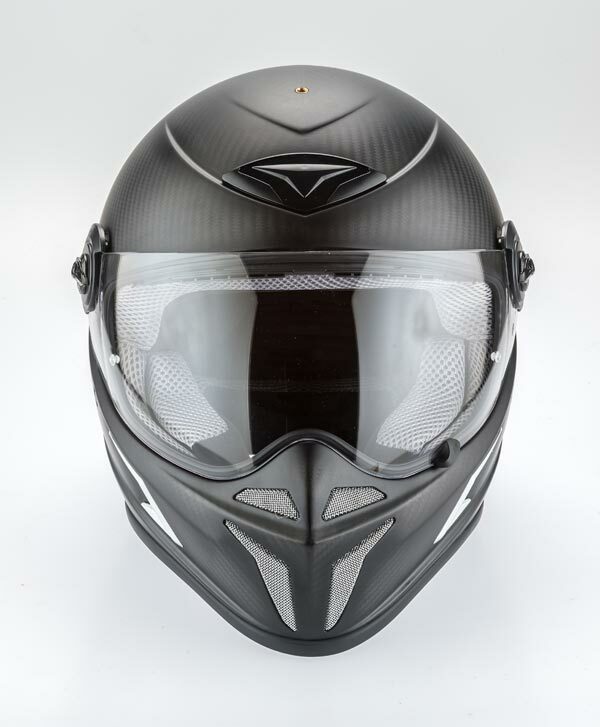 The highest strength-to-weight ratio possible, for any form of motorcycle helmet construction. A dramatic reduction in the weight of the helmet. 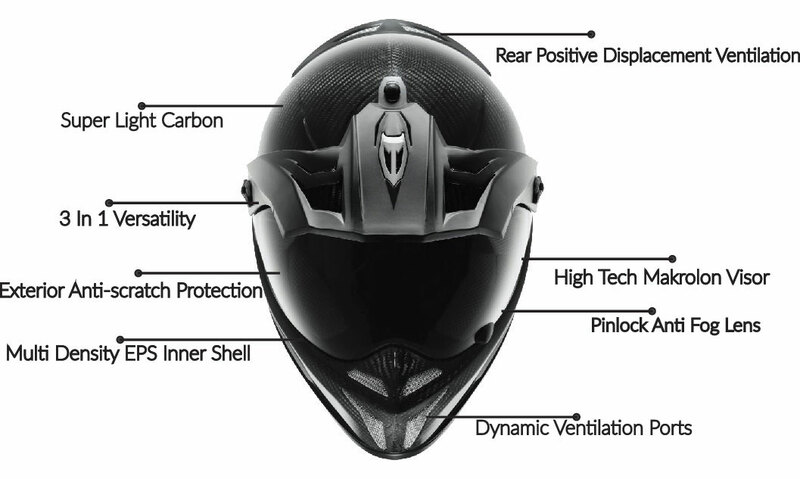 Greater protection than conventional fiberglass or thermo plastic/ABS helmets. After a long day in the saddle your neck and body will feel the difference. Meets or exceeds ECE22.05 and Dot safety standards. Kevlar is made by dissolving a polymer in a solvent and extruding it into a high tech fibre. The resulting fibre has a tensile strength of about 3,620 MPa, five times stronger than steel but much lighter at a density of 1.44 grams per cubic centimetre vs steels of 8 grams per cubic centimetre. The uses of Kevlar are many, mainly in high tech applications such as bulletproof vests, knife proof body armour, F1 Race cars, aircraft bodies and boats. Kevlar, weight for weight is one of the strongest fibres available to science. Carbon fiber is made by superheating an acrylic fiber yielding high strength to weight and high stiffness to weight properties. 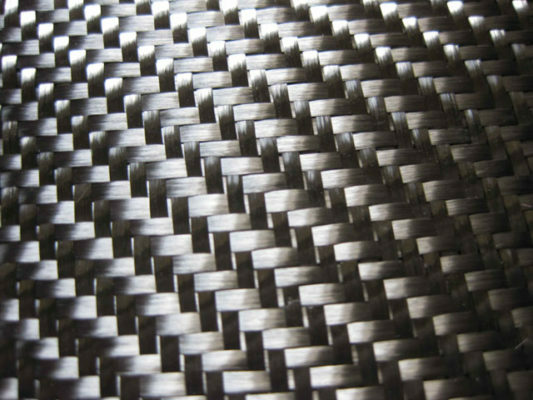 Carbon fiber composites can achieve the strength and stiffness of metals at significant weight savings. It’s worth noting that while Kevlar has very high tensile (pulling) strength it lacks compression strength (resistance to squashing or squeezing). 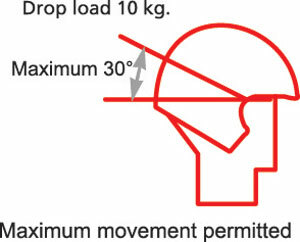 For motorcycle helmets maximum protection requires both tensile and compression strength. While Kevlar can be used by itself, this is not ideal for the rigorous demands of a safety helmet. 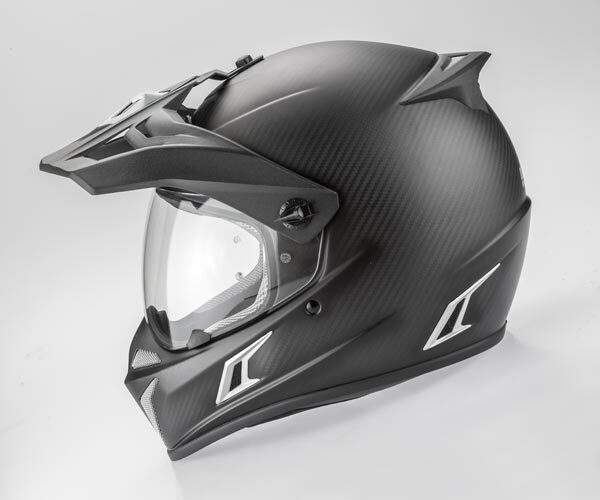 To achieve maximum compression strength Carbon Fiber is added resulting in a composite with flexural strength about three times that of Kevlar alone. These two fibers, when combined, are key in achieving a high performance helmet. 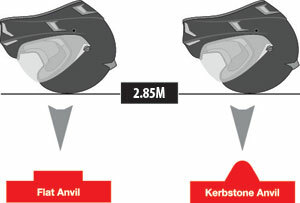 It is also important to make a distinction between pure Carbon Kevlar construction and other “Carbon” helmet offerings. 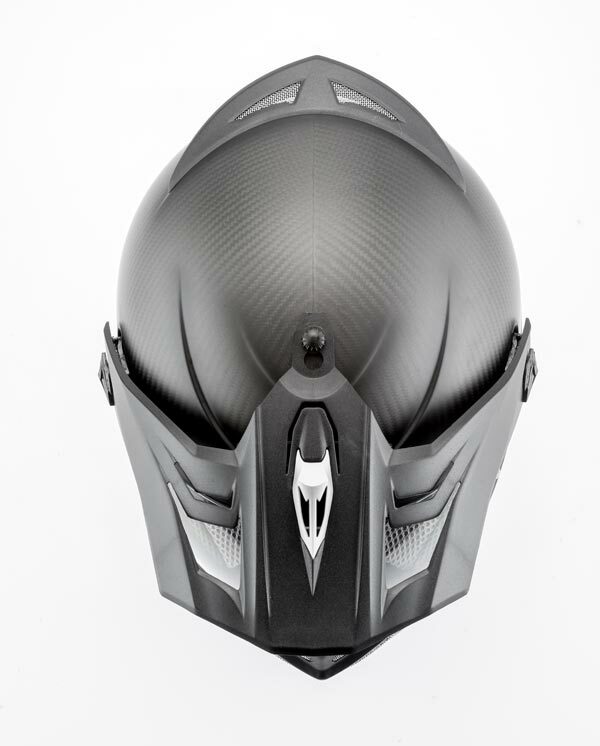 “Carbon” helmets that are either ABS or polycarbonate injection molded plastic with a Carbon finish look. 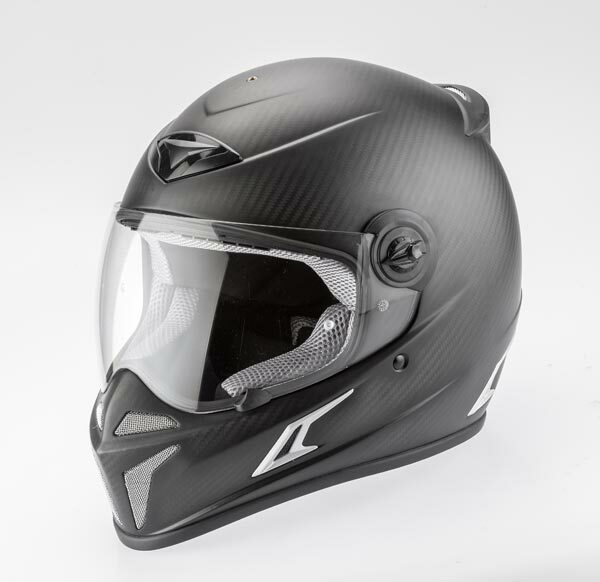 Such helmets offer none of the benefits of Carbon Kevlar and are merely meant to mimic the look of a Carbon Kevlar unit. Carbon and fiberglass composite- such units offer considerable cost savings as fiberglass is substituted for Kevlar. 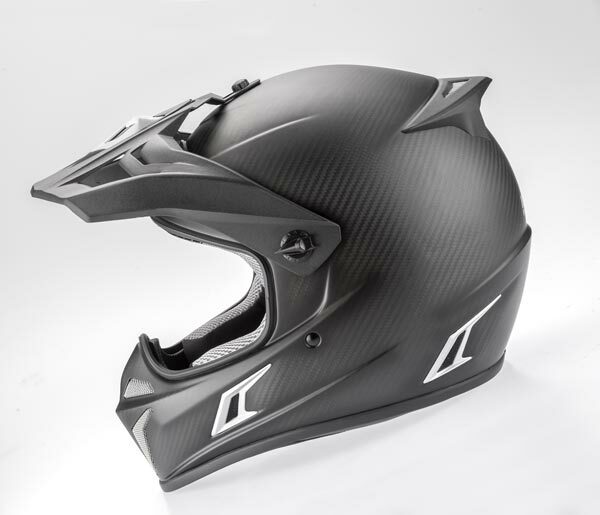 Carbon Fiberglass composites are 35% heavier and 5 x less stiff than Carbon Kevlar composites. 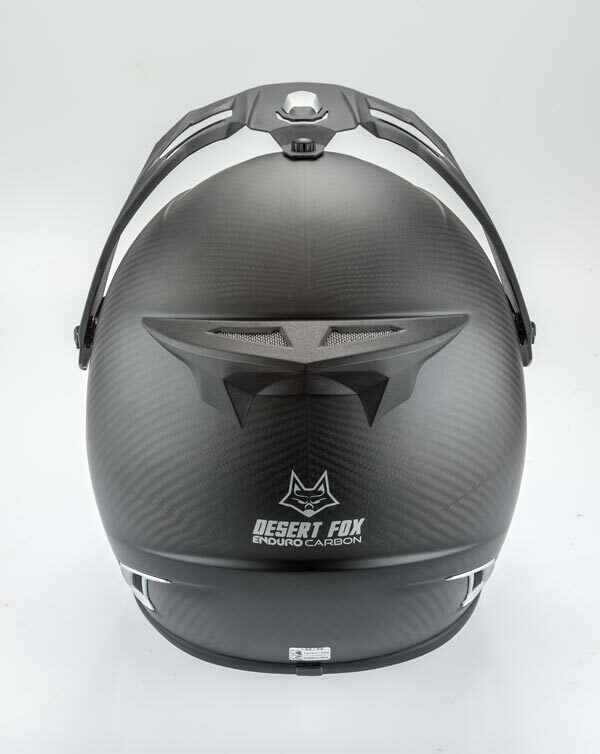 How is the Desert Fox Pure Carbon Kevlar helmet constructed? Kevlar and Carbon are high tech, patented premium priced products requiring a very high degree of skill in their application. 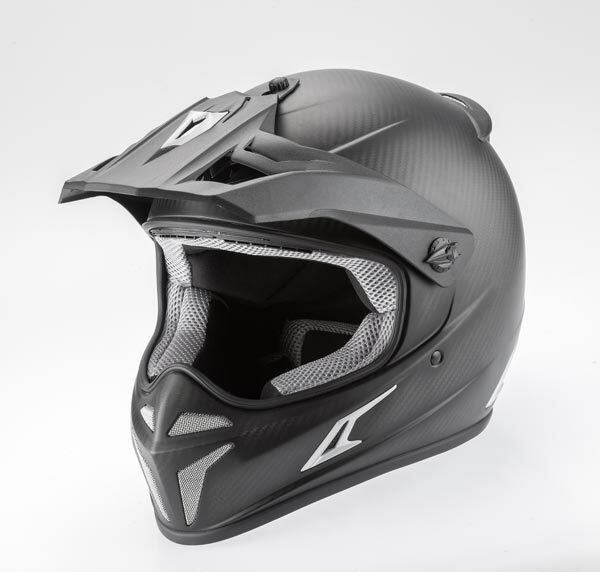 Every Desert Fox pure Carbon Kevlar Enduro helmet is handmade , with the fibers being hand laid for consistency. Each section of fiber utilizes optimal resin amounts to reduce weight and ensure uniform shell. It takes 5 working days to complete one helmet. 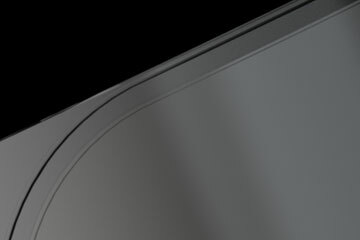 An extra-wide visor aperture design offers good all-round vision, focusing a riders’ eyes on what they should see and not distractions. This wide eye port is also ideal for spectacle-wearers. The visor offers built in 100% protection from harmful ultra violet rays , UVA , UVB and UVC. Most consumers are aware of the risks of sunburn and skin cancer from the sun’s ultraviolet (UV) radiation. But did you know UV and other sun radiation can also harm your eyes? Read more here.Extended exposure to the sun’s UV rays has been linked to eye damage, including cataracts, macular degeneration, pingueculae, pterygia and photokeratitis that can cause temporary vision loss. 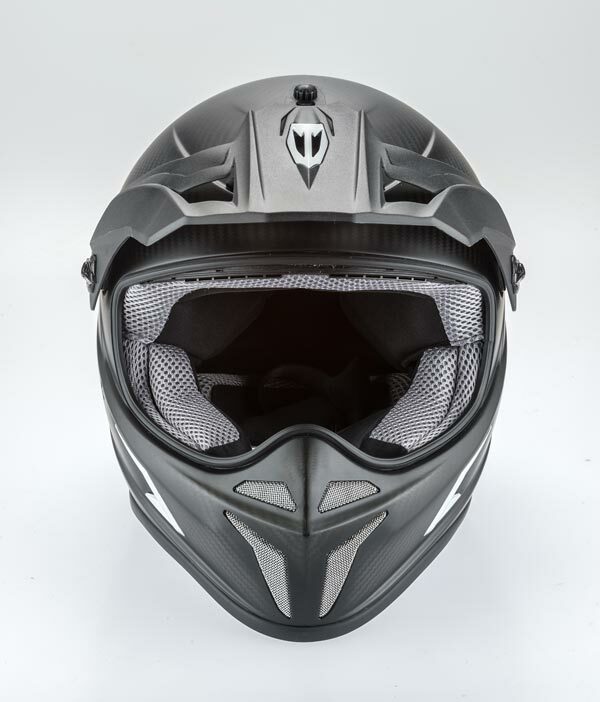 Removable peak and visor for 3 in 1 versatility – Quickly transition from dual-sport/Adventure ( visor, peak), street (visor, no peak), off-road (peak ,no visor, for goggle use) without tools. 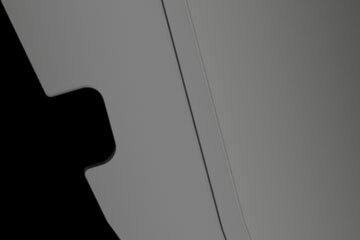 A quick release visor system requires only a simple, 90 degree quarter-turn to lock/unlock . 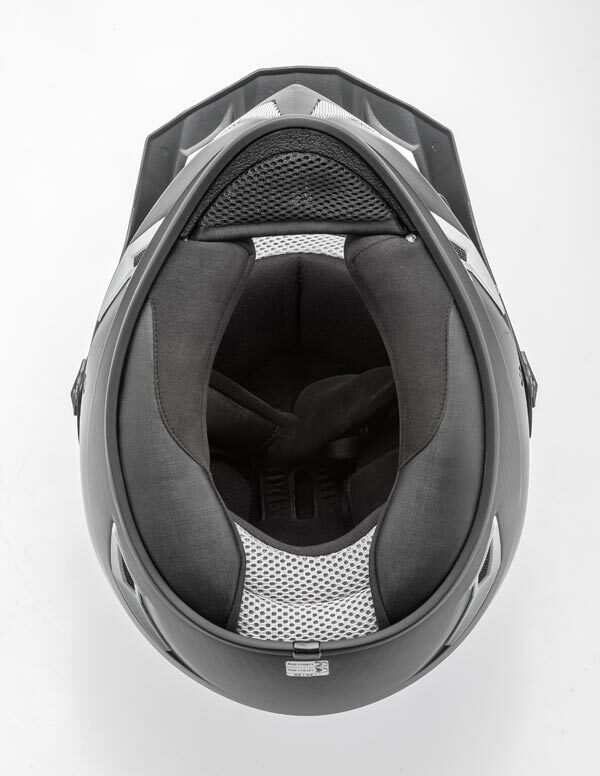 Provision has been made to accommodate helmet speakers or ear buds with ease and comfort. No more painful ears. 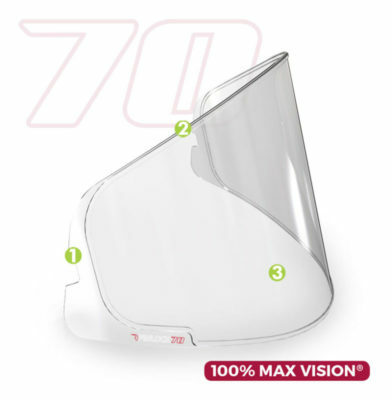 Every Desert Fox Carbon Kevlar helmet is supplied with a genuine Clear Pinlock 70 Fog resistant lens. This lens has been specifically designed for this helmet, ensuring a perfect fit. The slit keeps the insert lens steady and tight between the face shield and pin. 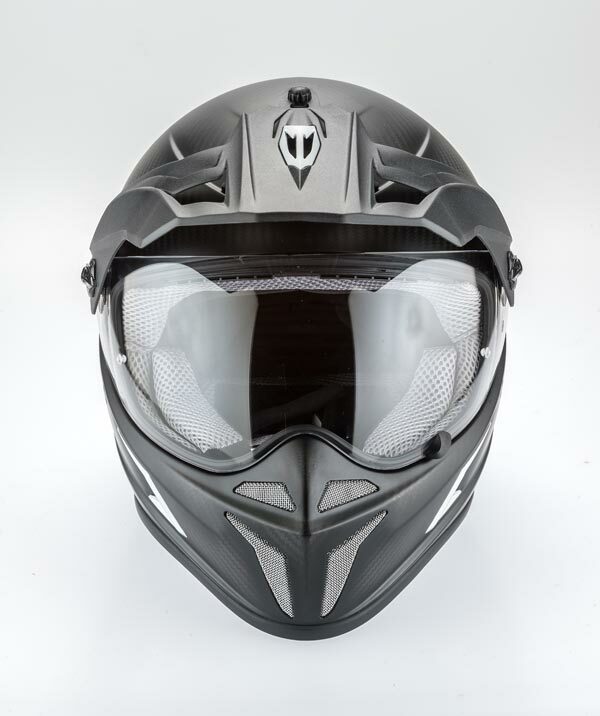 Creates a double shield system between the helmet face shield and Pinlock insert lens. Dry hydrofilic technology like membrane surface that absorbs moisture. 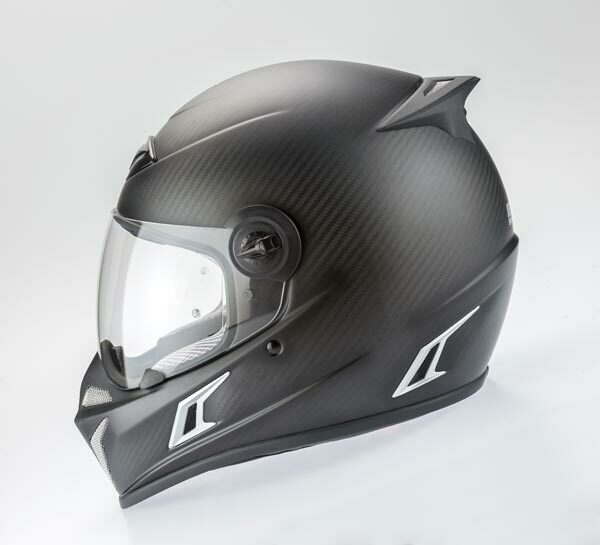 An outer shell made of high impact resistant carbon Kevlar compound. The inner shell’s expanded polystyrene (EPS) is produced with very small tolerances in several densities as a sandwich compound. Helmet buckles employ special polymers like POM , Zytel and titanium which exceed the highest safety standards. Upon completion every helmet undergoes an extensive quality check.  This guarantees that all products are developed to the highest level of quality and safety.